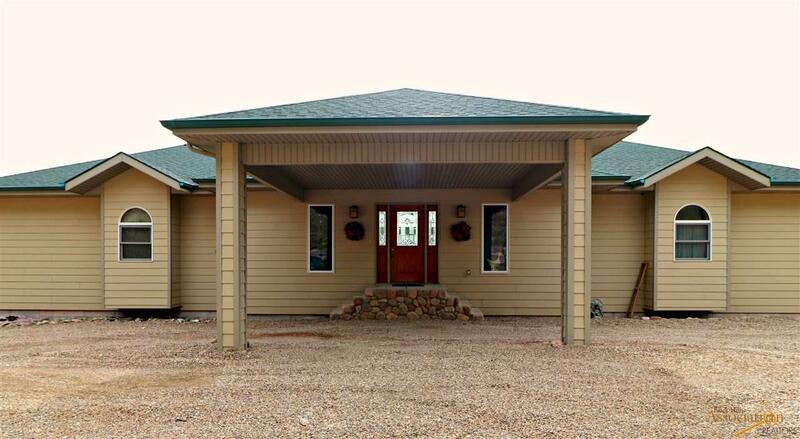 6600 Bighorn Rd, Rapid City, SD 57702 (MLS #143426) :: Christians Team Real Estate, Inc. Listed by Chris Twiggs, 605.545.1218, Keller Williams Realty Black Hills. 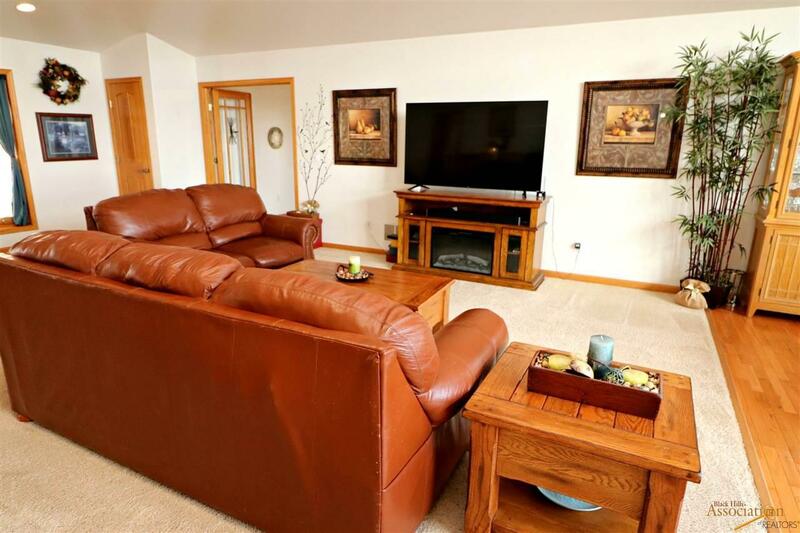 Welcome home to this stunning four bedroom, three bath home on 10 wooded acres. 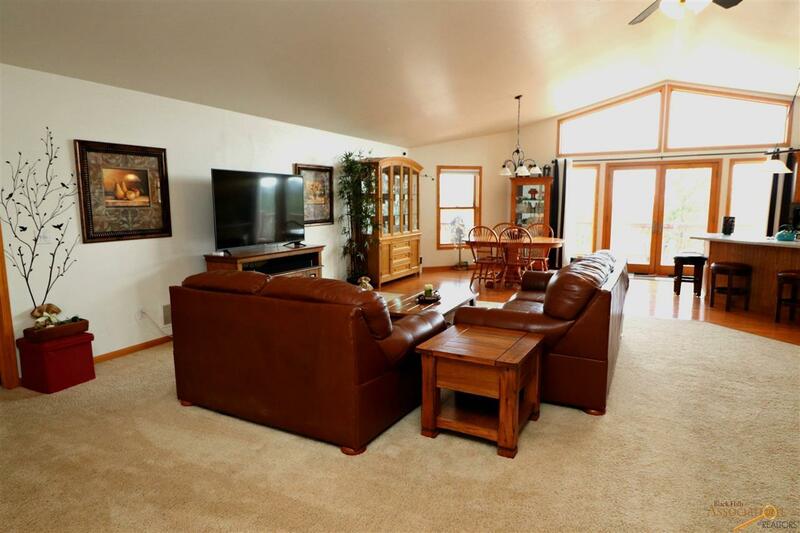 An open floor plan with vaulted ceilings greets you as you enter the home. With three bedrooms on the main floor, this home features a beautiful master suite with a large walk-in closet and luxurious private master bath with jetted tub. Entertain guests on the wrap-around deck that spans the entire length of the home, and enjoy views that showcase the majestic beauty of the Black Hills. Basement is completely finished with a walk out to patio from the massive family room, bedroom, full bathroom and laundry. This property has room for all your toys, with both a two car drive-under garage and an additional detached garage perfect for storage or shop space. Incredible details throughout this home, with vaulted and trayed ceiling, two fireplaces, ceramic tile floors, a wet bar, breakfast bar in kitchen, water filtration system, and more! 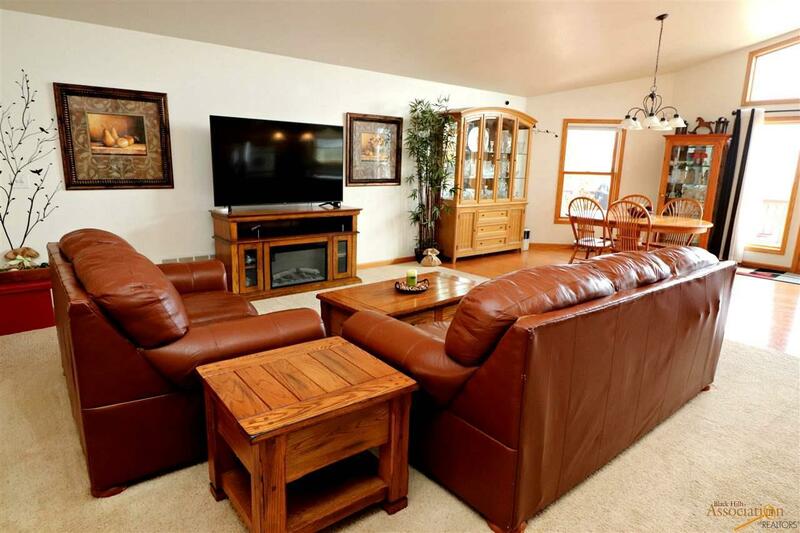 Listing provided courtesy of Chris Twiggs of Keller Williams Realty Black Hills.